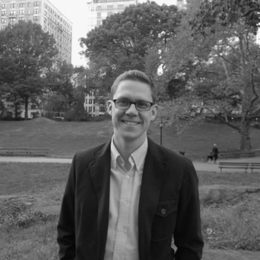 John Starke is lead pastor of All Souls Church in the Upper West Side of Manhattan and an editor for The Gospel Coalition. He has written for Books & Culture, TableTalk, and is co-editor of the forthcoming book, One God in Three Person: Upholding the Trinity's Unity of Essence and Distinction of Persons. John and his wife, Jena, live in New York City with their 3 children. You can follow him on Twitter.